Chair of West Yorkshire Fire and Rescue Authority. Elected member from Kirklees MC. UK member of the Committee of the Regions at the European Parliament. West Yorkshire Fire and Rescue Authority Member champion for Mental Health. "Having a mental health problem is nothing to be ashamed of so let's share our stories and break the stigma!" One in five of us has a mental health condition at any one time. Around half of people with lifetime mental health problems experience the first symptoms before the age of 14. Only a quarter of people with a mental health condition receive any treatment for it. Nine out of ten people in prison have at least one mental health problem. Almost a quarter of prisoners have a mental illness that requires specialist treatment. Mental ill health has an economic and social cost of £105bn a year. 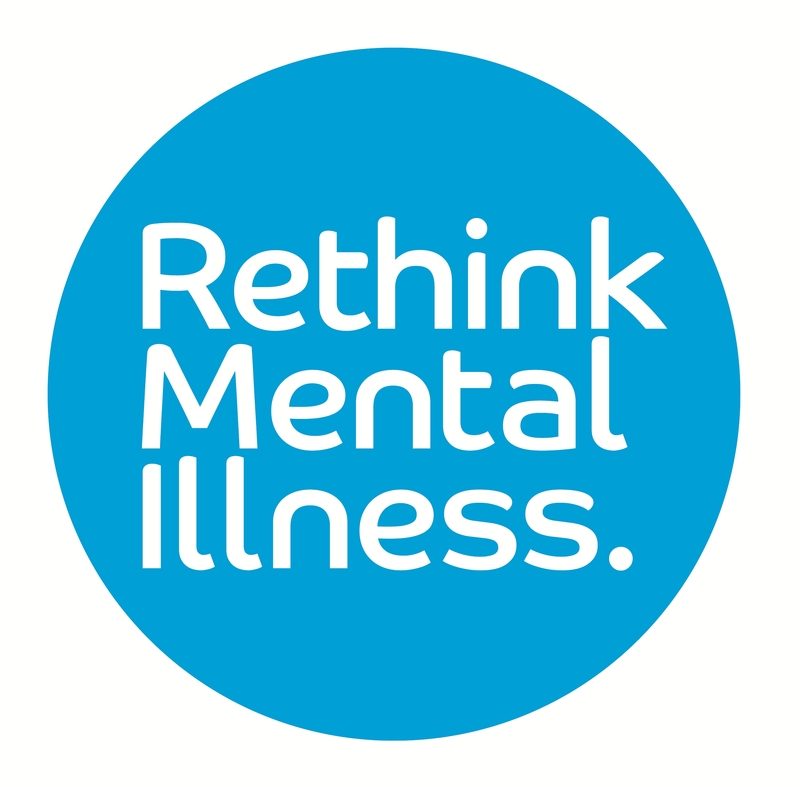 Mental illness accounts for 28% of the total burden of disease but only 13% of NHS spending. Untreated mental ill health adds around £10 billion a year to the cost of physical health care for people with long-term conditions. People with severe and enduring mental health conditions die on average 20 years earlier than those without.